Quam’s Carpet Cleaning is the locals’ first choice for residential and commercial carpet cleaning services in Hazel Dell, WA. A family-owned business, we have been providing exceptional service for over 27 years. Our highly-skilled technicians provide the most effective treatments and processes to treat any carpet style along with an approach to fit your specific needs. For large and small areas, we employ state-of-the-art carpet cleaning methods to ensure you get the best results. Failing to have your carpet professionally cleaned leads to the buildup of bacteria, allergens, and dander, which will never completely be eliminated. These soil carpet, and are the #1 cause of premature aging and loss of color. Additionally, these contaminants affect your indoor breathing air, contributing to respiratory problems including asthma and allergy attacks. The benefits of our professional carpet cleaning and upholstery cleaning service speak for themselves. 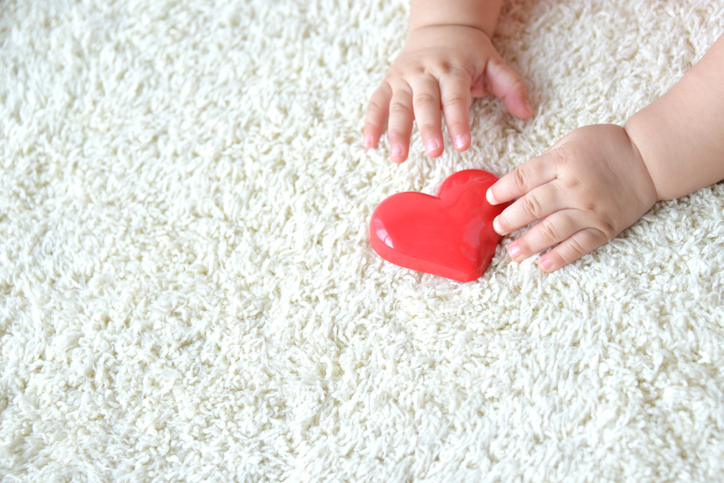 Our process removes harmful bacteria and molds that can accumulate in the fibers of your carpet and home furniture. Quam’s provides thorough carpet cleaning services in Hazel Dell, WA and surrounding areas. Our top of the line service, proprietary machine, and knowledge and experience make our company carpet cleaning professionals you can depend on. Studies have suggested that homes and businesses should be cleaned with professional carpet cleaning service equipment at least once per year. High traffic areas should be treated more frequently due to rapid build-up of dirt, debris and other allergens. Our state-of-the-art carpet cleaning machine is manufactured in Australia from robust materials. Our machines’ specially designed counter-rotating brushes can clean any type of floor whether it is flat or profiled. This means not only can we clean carpets, we can also clean vinyl, linoleum, terrazzo, marble, concrete, stone, and quarry tiles.